This week is the Game Developers Conference in San Francisco. The conference features two awards shows, the Game Developers Choice awards and the Independent Games Festival awards. Here are the winners. 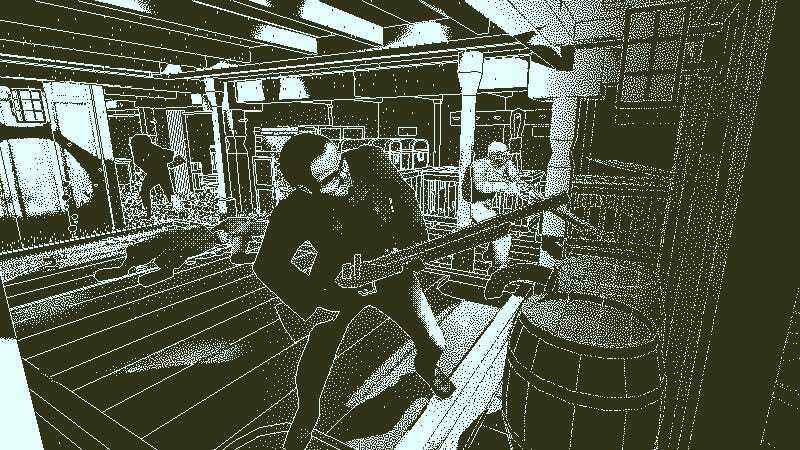 Papers, Please developer Lucas Pope’s latest game, the ocean mystery Return of the Obra Dinn, had a strong showing in both awards. The game about discovering the mysterious events that happened on a sailing ship won Best Narrative at the GDC awards, as well as the IGF Grand Prize and Excellence in Narrative. I never got that far in Obra Dinn, given my love of leaping to wild accusations instead of carefully piecing together its story, but this is certainly more inspiration to give it another go. You can see all the winners for both awards below.